OH MY! Yes, I had to type that in all caps, because I am tearing around my house like a crazy woman! I have been cleaning and organizing and getting rid of stuff like a maniac! I am not sure what I am going to blog about this week since I don’t have anything finished, everything here is in a state of flux. The preliminary plans for our addition which will include my new craft room have been submitted to our HOA. There will be lots of decisions to make with the architect after the first approval! What are you working on at your house? The most clicked link last week was one that caught my attention too, it was these Dogwood Branches from Everyday Living. 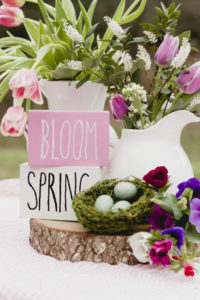 For me not tulips, or crocus or even daffodils says “Spring” like branches blooming in the springtime. How lovely it must be to be able to cut some of these lovelies and bring them indoors. I selected these Lemon-Poppyseed Muffins from Domestically Creative for my first feature this week. I shared these over in my Chloe’s Kitchen Facebook group, too! Lemon is such a great spring and summer taste and these muffins would be perfect for a weekend brunch! 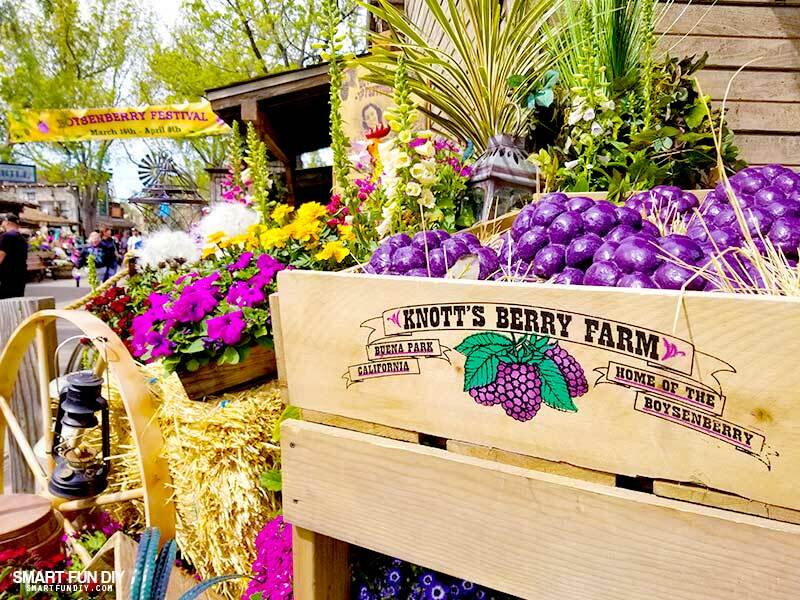 My second feature this week is Smart Fun DIY’s Boysenberry Festival at Knott’s Berry Farm. I don’t know if I have ever tasted a boysenberry, but I love blackberries and raspberries, so after reading Jennifer’s history of the boysenberry, it sounds like I would enjoy them too! The rest of Jennifer’s photos has me hungry for all that yummy festival food! Sandra picked this fun and elaborate Ain’t Misbehavin’ birthday party Alycia styled and hosted for her Mother’s 89th birthday. 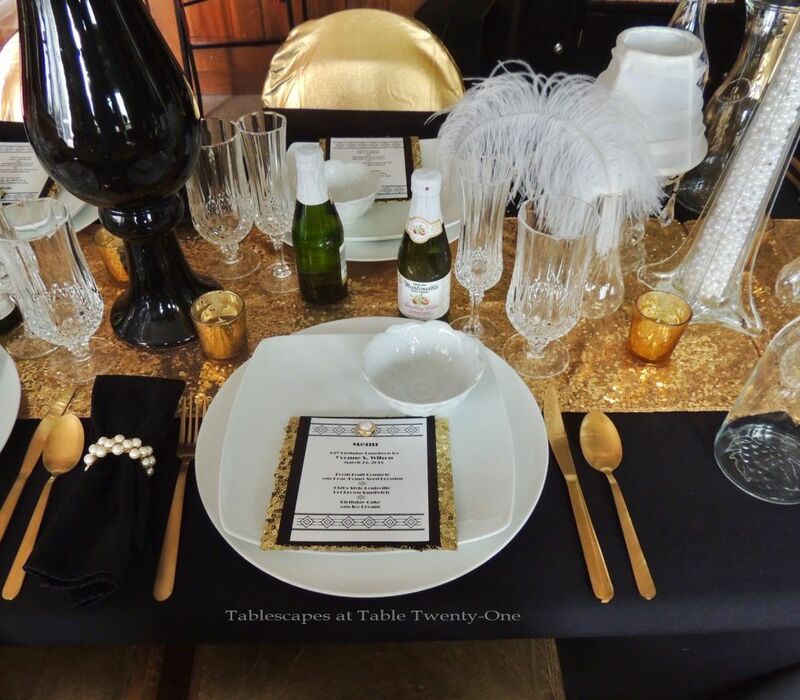 Look no further for elegant entertaining inspiration! Sandra’s second choice was another one I featured over in Chloe’s Kitchen Facebook group. 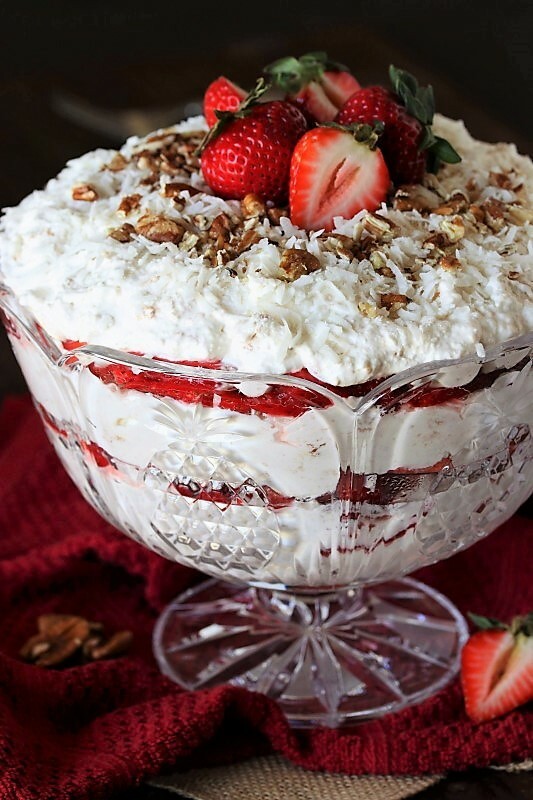 This Southern Strawberry-Coconut Punch Bowl from The Kitchen is My Playgroud is one I will be adding to my party planning recipes! This has all of my favorite ingredients! Chloe, thank you for hosting each week! 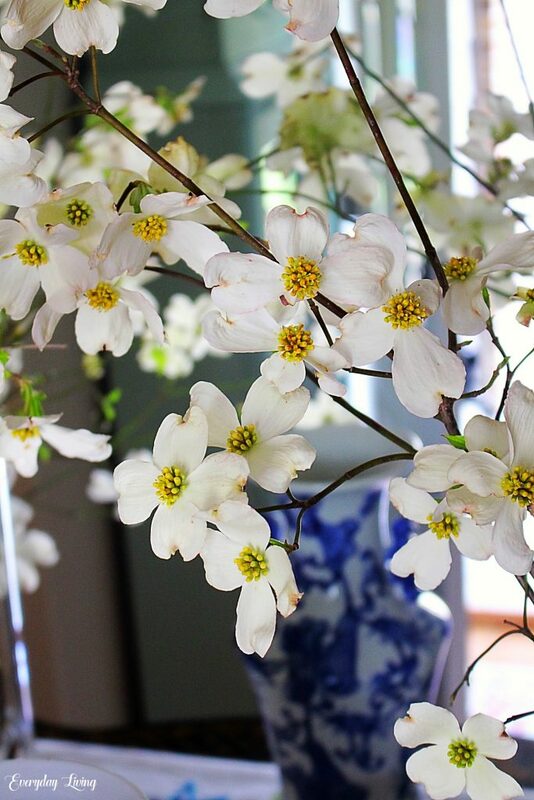 I am excited that the Dogwood Branches are featured! I need to clean out and purge, good for you! 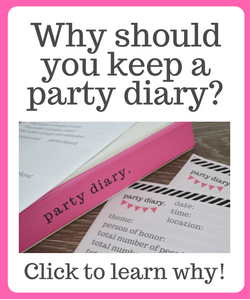 Thanks for being such a regular party goer! I do love those branches! I am loving the feeling of cleaning out! That trifle looks so light and delicious. I hope you had a wonderful holiday with family and friends. Today I brought my Strawberry Crepes with Peach Sauce, Tag Along Cheesecake and Sausage and Hash Brown Cheddar Casserole Enjoy your week! Thanks for coming and sharing Marilyn! Thank you Chloe for your 123rd Celebrate Your Story. Cleaning and getting ready for a reno/addition (with your own craft room included) is not only a big task but also exciting. Hope you share the process. Thank you for stopping by Joy! I am working on figuring out what I want in my new room, yes, it will be a task, but I am really looking forward to the results! Chloe, beautiful choice features, thank you for continuing this weekly party. 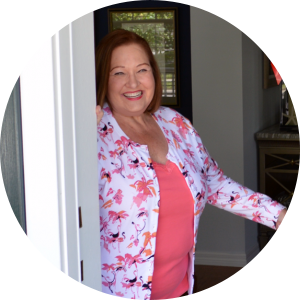 I can only imagine the work you’re going through to ready your home for the interruption of a remodel. I wish you the best, and just remember, it’s okay to slow down the blogging while you get through it. I have a feeling you’ll have plenty of blogging material after it’s all said and done. Take care of yourself! Thank you so much for your kind words Rita! Nothing should stop me from styling tabbles, we will see how things go! Thank you Chloe, and I can’t wait to see your new craft room! How fabulous!! Remodeling ain’t for sissies, 🙂 Good Luck! Thank you for hosting. Have a GREAT rest of the week. 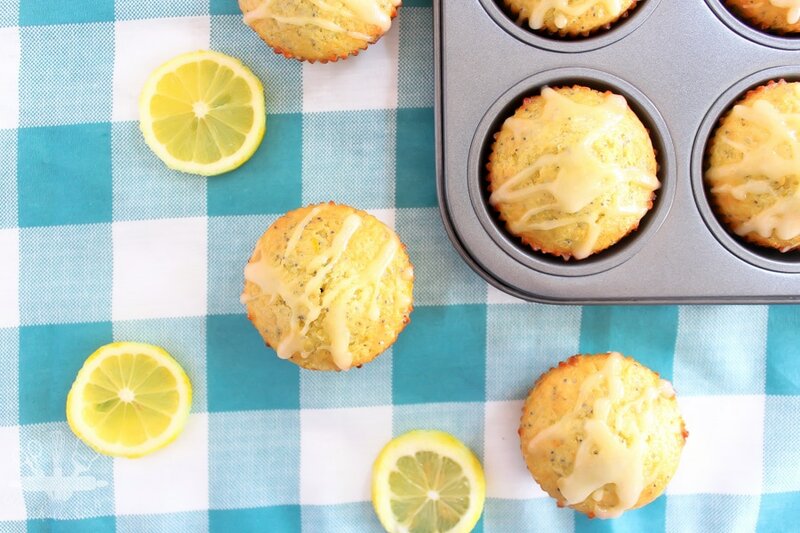 Thank you so much for featuring and sharing my Lemon Poppyseed Muffins! Have a great week! 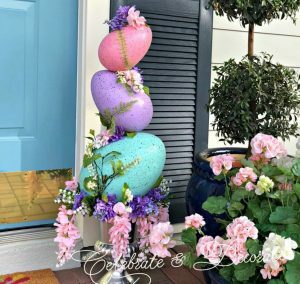 How fun to be adding on to your home. Call me crazy but I enjoyed the process when we did that to our home in 1996. Thanks for hosting! Thanks for the party, Chloe! I hope you’re having a wonderful week. How exciting that you’re adding a craft room to your house!